JetBlue Airways is considering changing its long-held reluctance to charge for a first checked bag as part of a new fare structure it is considering for next year, according to Bloomberg News. 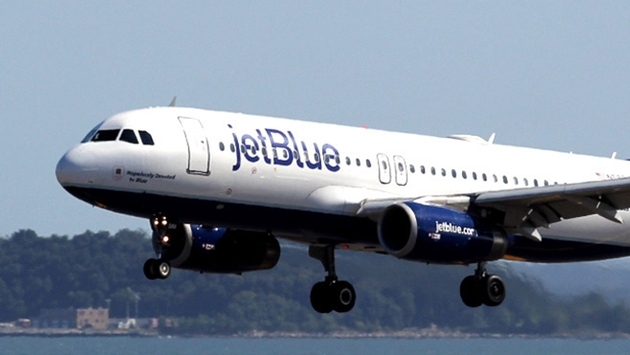 According to the story, JetBlue is looking to restructure its fare classes into what it calls “families” or “buckets.” In effect, JetBlue is seeking to join other airlines in bundling its fees. 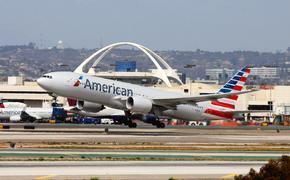 Baggage fees are one of the most lucrative ancillary fees that airlines count on as part of their revenue streams. Airlines made a whopping $31.5 billion globally in ancillary fees last year according to a new report, up 11 percent from the $28.1 billion they earned in 2012 and up more than 1,200 percent from 2007, generally considered the year ancillary fees first began. But JetBlue was not among the top 10 airlines in either total ancillary revenue or ancillary revenue as percentage of total revenue. Bloomberg noted that despite a 30 percent gain in its stock this year, JetBlue lagged behind the 35 percent advance for the Bloomberg U.S. Airlines Index.